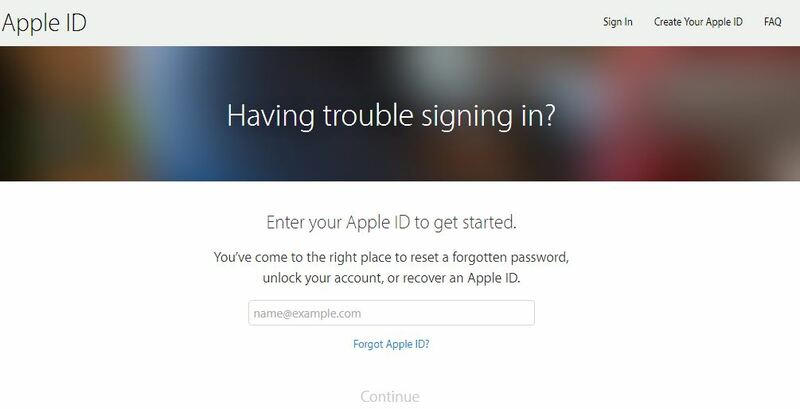 How to create, reset, remove or permanently delete an Apple ID: How do I get an Apple ID? Apple ID is essential to use any kind of apple services. Apple id helps you to use Apple App store, iCloud, iMessage and its online store and forums also. Without an Apple ID, you won’t be able to use any of them. Thanks to Apple it is very to set up a new apple id for anyone. After setup you Apple ID account you can access a waste of services, such as iStore, iCloud, Find My iPhone, iTunes Match, and Apple Music, and also make purchases from iTunes. If you have iPhone, iPad, Mac or any other apple device, you have to use your apple id for once. Now this is important you have to use same apple id you used before but some time and also it’s very often like forgot Apple Id and Password. So, today we are going to explain in this article how to set up apple id and how to change Apple id password. 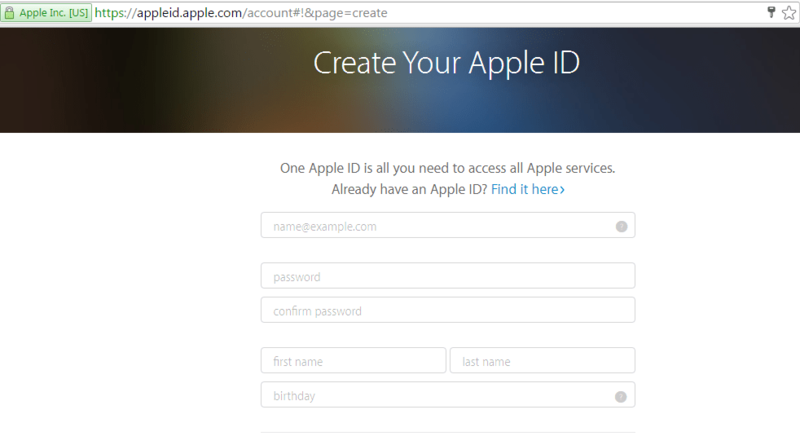 This article is Complete guide to managing an Apple ID. It didn’t necessary you need and apple device for apple id. 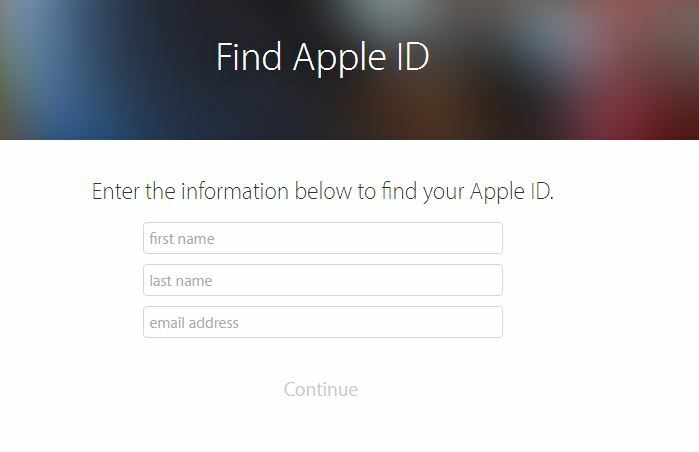 Anyone can create an apple id and use that account to login in Apple App store, iCloud. Like others free accounts have limited access to apple services like you’ll get only 1GB of iCloud space and for more, you have to pay for that. Let’s keep these things aside let’s take a look how you can create an Apple Account and what you need for that. For creating an Apple ID for the first time, you need to provide an email address for your username. Don’t try to provide the false email id and all other information because you have to verify those details later on. Further, you have to provide another email address in case forgot password then you can reset with that. Step 2: Clink on create your apple id, after that you’ll see form and as we told you that don’t fill any wrong info because you have to verify them after creating your apple id. Step 3: Enter your valid Email address and password to login Apple ID, Your First and Last name. The security questions you are choosing remember the answer to them. Because in case you forgot password they help you to reset your password. Step 4: Choose your country from the list and enter Captcha and click on Continue. Step 5: Now open your Email account which you gave. Enter the code to verify the details you have given. Here you go your apple account have been created successfully. You can use this apple id to login into apple app store, iCloud, and Apple Form also. 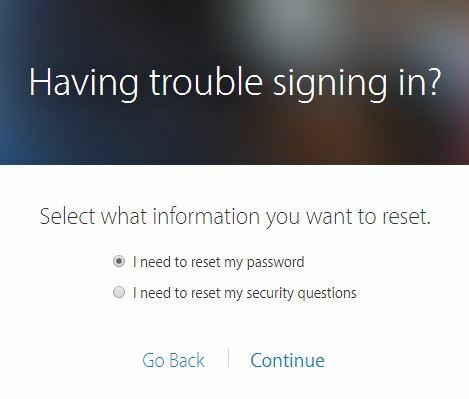 There are two ways you can reset your Apple id password by using an Email address or Answering Security. Step 1: Open your browser https://iforgot.apple.com/ and go to this link. Step 2: Enter your apple id and click on continue. 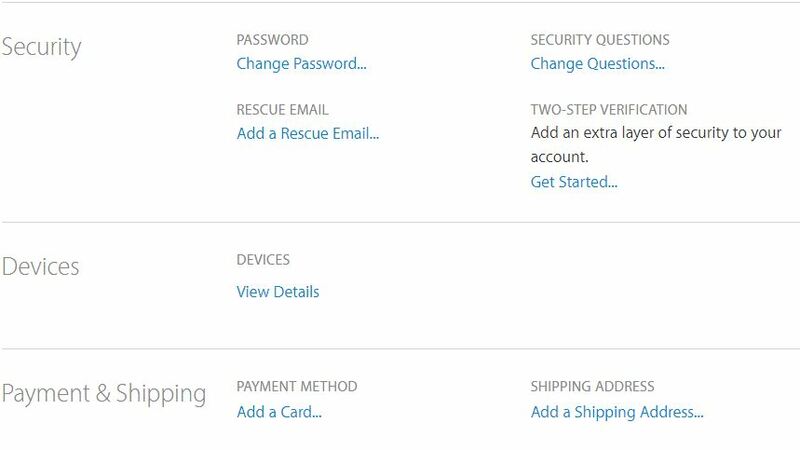 Step 3: Here you’ll have the option either you can choose to Get an email or Answer security question. If you choose the first option that is Get an email. An automatic mail goes to your email id open that mail and clicks on the given link and it will reset your password. Now if you choose second option Answer security question then. Step 4: It will ask you birth date and after that, you have to answer questions that you created when you made your account. If you answered them very well then you can choose your new password and click on reset password. Here you go now you can login into apple id with your apple account with the new password. If you didn’t remember your Apple ID, then you can also recover it from your Email Address. Step 2: Enter your First and Last name also Email Address you may have used previously. Step 3: Click on next and it will tell your Apple ID, now you can use it for login. Step 2: login with your Apple ID and scroll down and tap/click on Devices. Step 3: Tap on each Device and choose Remove From Account. Step 4: Tap on Sign out and Delete from my iPhone. if there is more than one device then you have to do one by one. By doing this your apple id is successfully deleted from all the device. Here you go now you know how to create apple id and reset apple id password and delete an account from any apple account. Now you don’t need to worry about when you forget your Apple id and password. Share this article with your friends so they also get to know about this. If you any query feel free to ask us through comment section.